Clay Pipe Music: Vic Mars - The Land And The Garden. 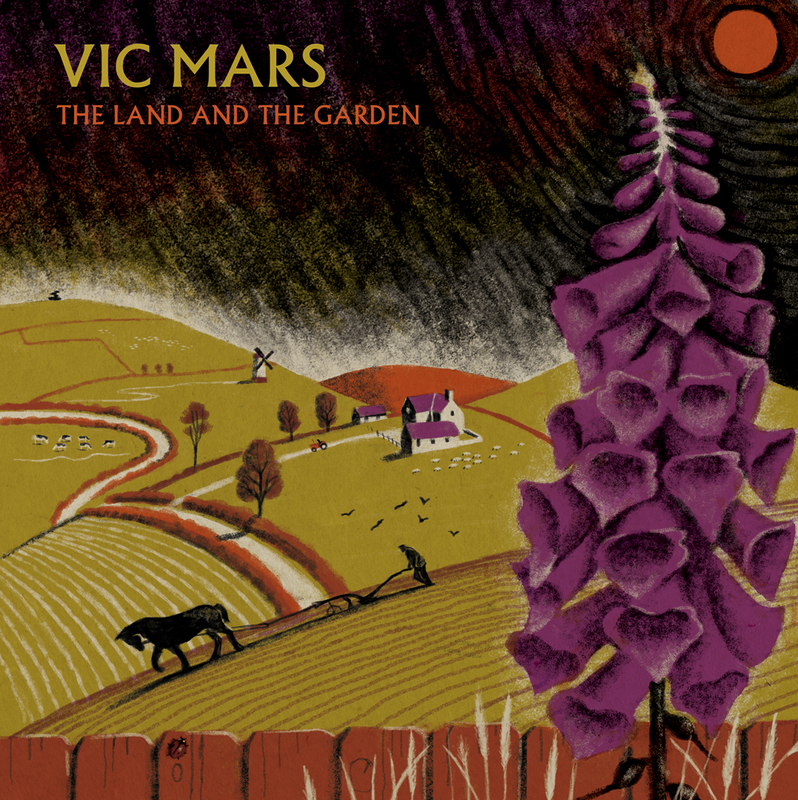 Vic Mars - The Land And The Garden. Pre-orders will be available from 23rd November 2015. Please sign up to the mailing list for a reminder. Release date 4th December 2015. It will also be available digitally across most digital platforms. 12" Vinyl LP, 300 hand numbered copies, reverse board mat cover, and printed inner sleeve with download code included.